NUMBER OF ITEMS YOU WANT. If you require something special for you pet please contact us. We carry a huge supply of products from training aids, toys, crates to household items such as bowls and feeding supplies, or call and tell us what you will need. We will ship directly to you. Stained glass work is paid on a custom basis unless a piece has already been designed and is being sold. Any design work will be charged seperatley from being built. For custom work payment is expected once a contract has been signed on project to be built. We accept Visa, MC,Paypal as well as personl check. Before item(s) ship, personal check must clear. 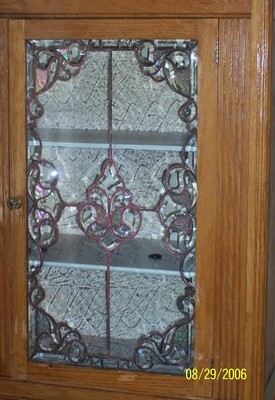 ALL STAINED GLASS ITEMS ARE MADE IN THE USA BY AUSTI-RI DESIGNS . All prices are in USA Dollars. EARTHHORSE USA ITEMS ARE HAND MADE, NOTHING MANUFACTURED. AUSTI-RI DESIGNS ARE HAND MADE, NOTHING MANUFACTURED. MADE BY AUSTI-RI DESIGNS/ COPYRIGHT 2003 AUSTI-RI DESIGNS.